Eaton Rapids Joe: Physics homework. I drove up to Grand Valley State University to help Belladonna with her physics homework. She had been frustrated by the ambling path the instructor took to solve problems. Sometimes the instructor would go charging into a blind alley and not be able to escape. Bella found that confusing. 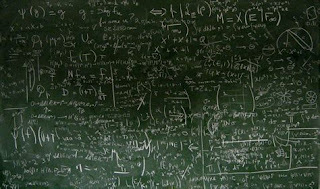 Belladonna was most appreciative that I could hop back-and-forth from the physical problem to the mathematical description and give her some guidelines for when it was most useful to use each. Apply physical understanding at the beginning. Sometimes you don't have to go through the effort of hammering the book's formula into submission if you can do a simple energy or momentum "budget". Then do the math leaving the variables in the alpha representation. It is much easier to find errors with symbols than with numbers. Then insert the numbers and the end of the mathematical manipulation and calculate. Then apply physical understanding again to see if the answers make sense. Oh, and always carry your units along. Bella is getting close enough to her degree to where the trees are thinning out. She can peer over the vast plains that are adulthood and she sees that they are enormous. The complexities of adulthood are at least two orders of magnitude more daunting than she "knew" they were at the start of her college education. It is intimidating. She was very appreciative of my coming to help. At one point she turned a bit morbid. "I can't imagine what it will be like when you die. I think I would rather die before you." That is unthinkable. 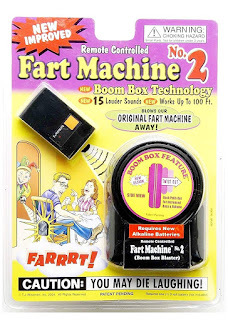 For one thing, I am counting on Belladonna to slip the Fart Machine into my coffin. I'm doing a little estate planning and when the lawyer started pulling out the last wishes form (treatment of remains) I told up I want to be dressed up like Elvis.